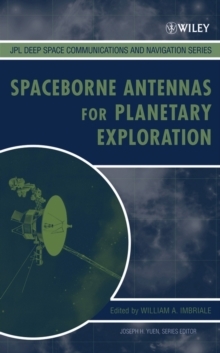 A quarter century of research into deep space and near Earth optical communications This book captures a quarter century of research and development in deep space optical communications from the Jet Propulsion Laboratory (JPL). Additionally, it presents findings from other optical communications research groups from around the world for a full perspective. Readers are brought up to date with the latest developments in optical communications technology, as well as the state of the art in component and subsystem technologies, fundamental limitations, and approaches to develop and fully exploit new technologies. 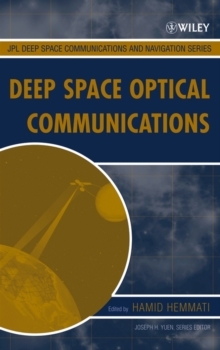 The book explores the unique requirements and technologies for deep space optical communications, including: Technology overview; link and system design drivers Atmospheric transmission, propagation, and reception issues Flight and ground terminal architecture and subsystems Future prospects and applications, including navigational tracking and light science This is the first book to specifically address deep space optical communications. 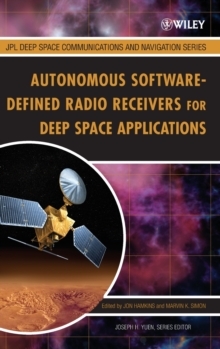 With an increasing demand for data from planetary spacecraft and other sources, it is essential reading for all optical communications, telecommunications, and system engineers, as well as technical managers in the aerospace industry. It is also recommended for graduate students interested in deep space communications.